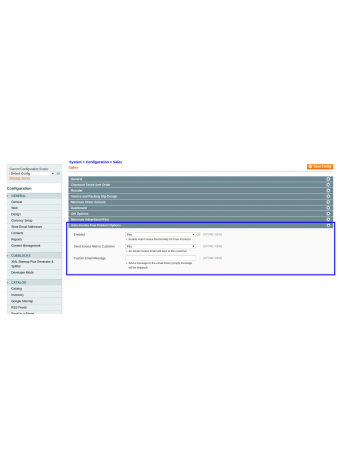 This module generates Magento invoices automatically for orders which have a grand total of 0 amount. Need a viable solution to serve your customers without delay? This extension does just that by saving all the time involved in manually invoicing free orders. 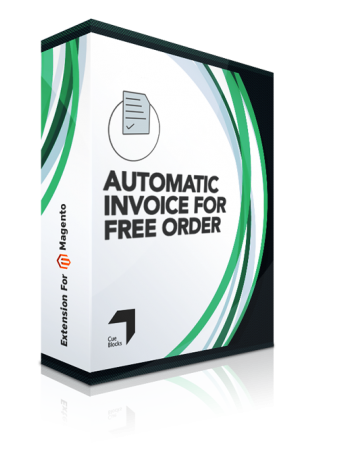 This module generates Magento invoices automatically for orders which have a grand total of 0 amount. For example, orders that involve any products with price $0, free downloadable products or for that matter any order which has a grand total of $0. Generate invoice automatically for orders with grand total $0. Ideal for stores which lists free products. For example, free downloadable products. 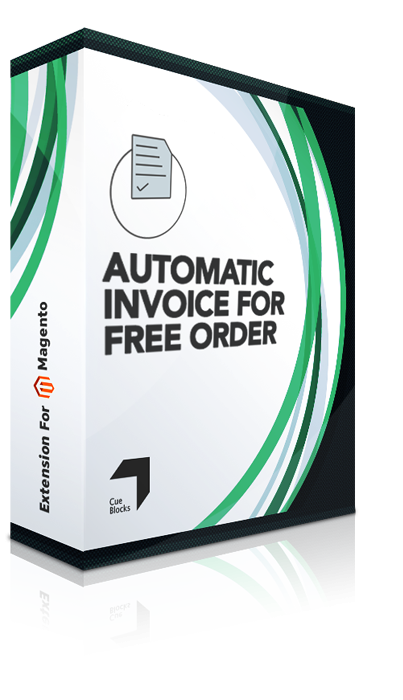 Once a new order with grand total $0 is received, this Magento extension will create an invoice automatically so your customers don't have to wait for manual approval of each Magento order. Automatically sends an invoice email to the customer. Ability to include customized content in the invoice email. This extension can be enabled / disabled anytime from back-end and works for all store views on your Magento store.